Travelers search multiple web sources when preparing to book trips, and the preference is overwhelmingly in favor of using desktops — 79 percent of travelers use online travel agencies/apps for research compared to 14 percent who use smartphones and 11 percent who use tablets. Frequent travelers 6+ trips/year, big spenders spend $6000/annually on travel, early tech adopters and mobile travel shoppers use more touch points than the mean, indicating that these travelers do more research than average before booking. Consumers aged 25-34 represent the most mobile-heavy shoppers, making up 38 percent of the total users who book through mobile. As consumers age, the number of touch points used to book travel decreases, identifying a key opportunity for sites to capture market share within that age demographic. Top reasons travelers give for not booking via mobile devices are that they prefer to book via desktop/laptop 55 percent, the mobile screen is too small 31 percent, not ready to book when shopping on a mobile device 30 percent, and they are not comfortable booking via a mobile device 26 percent. 1. Discover what matters to each individual traveler. In order to deliver relevant and personalized experiences to visitors, travel sites must take a sophisticated approach to the digital booking process by knowing each visitor on an individual basis. This allows brands to create the most relevant user experiences. By leveraging visitor-level measurement and optimization tools, brands can personally assist each traveler with his or her search and avoid the risk of that visitor booking elsewhere. 2. Understand travelers across their entire journey and on all devices. While you can’t control how consumers interact with your site, you can learn from that interaction — and learn to read between the channels. It’s not just about what a consumer did on a website or a mobile device, it’s about the journey and interaction between devices. For example, research may be done on a smartphone, but the user may ultimately book using a tablet. By painting a cumulative picture of consumers that includes both action and intent, brands can understand cross-channel flows and make informed decisions on where to invest both effort and spend. 3. Test everything across all channels. Whether it is flight/hotel booked or Average Order Value, metrics are essential to the travel industry. Constantly testing and measuring results allows brands to improve the booking experience and drive up KPIs — ensuring brands get the most yield for every dollar spent on marketing optimization programs. 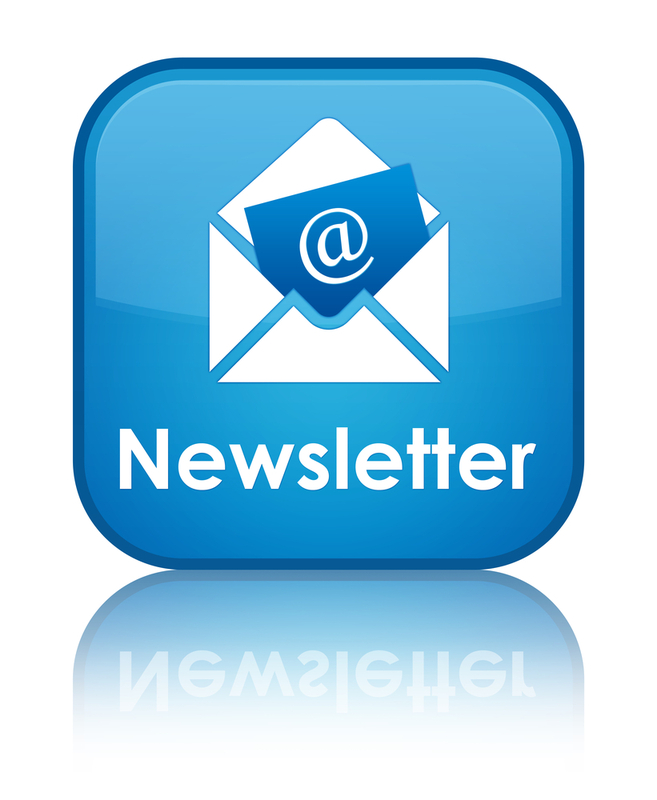 Evaluate your campaigns constantly and make adjustments regularly to see which messages result in the greatest return. Brands should continue to evolve the booking process because there isn’t a one-time fix. Channels should evolve depending on season, visitor demographics, travel pricing and other criteria. 4. Take immediate action. Every traveler has a purpose when visiting a site and historical data only tells part of that story. Real-time data is the clearest indicator of current intent, and using those in-the-moment insights to see what travelers are searching for and clicking on is the best way for brands to provide a relevant experience while the traveler is still engaged, regardless of channel or device. By reaching out to a visitor while that person is still thinking about the purchase, whether it’s through a pop up ad, an email immediately after he’s left the site or an offer for a lower fare, conversion becomes increasingly more likely. 5. Leverage technology that plays well with others. . Booking sites must have the flexibility to change and adapt in order to improve experiences for travelers across digital channels. When selecting tools, make sure you are leveraging technologies that are compatible and open. Otherwise, you may be forced to make compromises in your strategy in order to conform to a closed system. via Webtrends Recommends Best Practices to Help Travel Sites Increase Bookings. Priceline.com commenced its service with the sale of leisure airline tickets. The number of airlines participating in priceline.com’s airline ticket service has increased to a total of 10 domestic airlines and 20 international airlines. The online travel industry has grown exponentially since those heady days when Priceline managed to sign up 20 international carriers, not to mention pitchman William Shatner. While traditional travel agencies, especially those that cater to business travelers, haven’t disappeared, most of us now find it second nature to book travel on our desktop computers, laptops, and mobile devices. What is the online travel industry? Companies that facilitate purchases of flights, hotel rooms, rental cars, and travel-related activity over the web comprise the online travel industry. The industry includes well known travel services such as Expedia, Travelocity, TripAdvisor, and Orbitz Worldwide. It also encompasses newer, smaller companies, often competing on the basis of incremental innovations. For example, travel site Hipmunk.com presents airline query results in a visual format, ranking results not only by price but also by travel length. How big is the online travel industry? The online travel industry is a subset of the global travel and tourism industry, which, according to Statista.com, had a direct impact of $2.2 trillion on global GDP in 2013. U.S. revenues of online travel companies were estimated at $157 billion in 2013. Revenues of the global online travel industry, sometimes referred to as the global “digital travel industry,” are estimated to be between $400 billion-$500 billion annually. With increasing Internet usage worldwide, we can expect this market to continue to expand, especially in developing markets such as Latin America. How does the online travel industry work? Corfu, Greece. Source: iwiseguy71 under Creative Commons license. The online travel industry is divided into three primary categories: suppliers, online travel agencies (or OTAs), and aggregators. 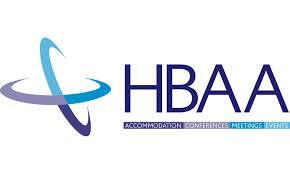 Suppliers are the airlines, hotels, and rental car companies offering their services to businesses and individuals. Suppliers sell services directly to consumers via their own websites, but also widely utilize OTAs and aggregators to market their inventories. OTAs provide suppliers’ pricing to consumers and fulfill online orders. Aggregators provide a means for web users to compare prices of OTAs and suppliers for specific travel queries, routing users to back to these organizations for purchases. In recent years, major OTAs like Priceline and TripAdvisor have extended their revenue base by purchasing aggregators, blurring the line between the two business models. Priceline owns aggregators Kayak.com and Booking.com. TripAdvisor counts Airfarewatchdog.comand BookingBuddy.com among its properties. OTAs and aggregators rely on both organic and paid search (i.e., searches for travel sites on search engines like Google) as well as other advertising spends to capture customers. Priceline and Expedia are by far the largest digital advertisers; according to e-commerce research organization eMarketer, Priceline’s 2013 global spend of $1.8 billion was equal to over half of all digital travel advertising spend in the U.S.
What are the drivers of the online travel industry? Several trends and financial factors drive the online travel industry. Most prominent is global economic growth. As you might expect, rising discretionary incomes play an important role in the industry. However, as OTAs receive commissions on sales, the direction of hotel room rates and airline rates also affects revenues. Rising average daily hotel room rates since the recession of 2009, for example, have benefited OTAs’ top-line revenue. Meta-search, the process by which an online travel site includes results of several different OTAs on a single page for easy comparison, also drives this industry. The convenience of meta-search results has propelled the rise of aggregators and is partially responsible for the recent popularity of aggregators as acquisition targets by traditional OTAs. Perhaps the most noticeable trend driving the online travel industry is the shift from desktop computing to mobile phones and tablets. The general tilt in the population toward “mobile” usage is having a marked impact on the online travel industry. According to industry research group PhoCusWright, mobile phones and tablets made up 20% of online travel spending in 2013. As this share of the total industry rises, OTAs and aggregators will invest significant resources to optimize their interfaces for mobile devices. The growing tendency for digital apps to foster consumer-to consumer transactions will also influence the online travel industry in the near future. Home sharing site airbnb.com raised nearly $500 million of private venture capital investment in 2014, at an impressive valuation of more than $10 billion. The interest of Silicon Valley in pioneers of the sharing economy like airbnb indicates that new breeds of travel sites — bypassing both suppliers and OTAs — have the potential to unsettle the business model of this still-young industry. Finally, long-term capacity trends in the airline industry will drive online travel opportunities for years to come. Expansion in the online industry has occurred in tandem with the falling cost per mile of air travel to consumers, as airlines have revamped their fleets with lighter, more fuel-efficient aircraft and focused on lowering fixed costs and increasing profitability. Air travel is vital to the online travel industry, as healthy aviation traffic drives not only sales of flights, but hotel stays and rental car bookings as well. via The Online Travel Industry: Investing Essentials. Inbound tourism to Britain for the period January to June 2014 has broken all previous records, according to new figures from the Office for National Statistics ONS. The number of inbound visits to the country increased 8% year-on-year to 16.4 million. June also broke the record for the number of visits from overseas, at 3.18 million, up 10% from the same month in 2013. Spending for the month was also up 4%, setting a new record spend of £1.97b. Holiday visits to Britain in June accounted for 44% of trips at 1.4 million, setting a fifth monthly record for holiday visits so far this year, and 12% up on the same month in 2013. Business visits also increased up 6% year-on-year, although they are not yet as high as 2008 levels. The majority of visitors come from within the European Union, but visits from the rest of the world Asia Pacific, Middle East, Latin America and Africa were also up 2%. David Edwards, head of research and forecasting at national tourism agency VisitBritain, said: “Tourism is an essential part of the wider success of our economy and these first six months have set us up for what could be another record year for inbound tourism.” He also said that the number of visits from emerging markets in Asia and Latin America was “hugely positive”. Minister for tourism Helen Grant said: “It’s fantastic that Britain’s tourism industry is performing so strongly with a record number of visits for 2014 so far and highest ever spend for June. It shows the government’s tourism strategy is working – creating more jobs, encouraging greater spend and growing the economy.” The head of hospitality and leisure at Barclays Bank, Mike Saul, also commented on the results, attributing the year’s success to increased spending from emerging economies, along with high spending from the US, France and Germany. “The UK’s fine heritage, world-leading attractions and vibrant retail offering continue to attract increasing numbers of overseas visitors,” he said. “With industry leaders signalling increased marketing spend this year at the expense of more aggressive pricing, the industry is currently experiencing an upturn in fortunes.” The results come just three months after the ONS announced record inbound tourism levels for 2013.
via Britain sees record-breaking inbound tourism for first half of 2014Travelandtourworld.com. Expedia Inc NASDAQ:EXPE has released its second quarter results for the fiscal year 2014, beating analysts’ expectations which helped the stock to advance by 5% in the aftermath. In a segment on CNBC, Dara Khosrowshahi, Expedia’s CEO has commented on the company’s strong second quarter results, saying travel market is expanding and “online” takes an ever increasing chunk of it. The travel company has seen its gross bookings number rise to $13 billion in the second quarter and its revenue increase by 24% year-on-year. Room nights grew at a pace of 20%, hitting a record, and adjusted earnings per share jumped 60% year-on-year. Such positive results give the company an opportunity to spend more on marketing and investment, which in turn brings more customers and revenue, according to Khosrowshahi. “Right now we are in a pretty good spot within a competitive marketplace. […] We are seeing our marketing spending going up faster than revenue but these are big scale businesses when you’re talking about $13 billion of gross bookings in one quarter, so we are able to scale off of our fixed expenses. So I think it is a great situation when you can spend aggressively into marketing but still increase profits […],” he added. 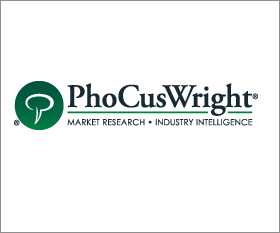 Last week, Expedia Inc NASDAQ:EXPE’s competitor Priceline Group Inc NASDAQ:PCLN announced the acquisition of OpenTable Inc NASDAQ:OPEN for $2.6 billion in cash, in a deal that marked its expansion into the restaurant business. Asked if Expedia Inc NASDAQ:EXPE has similar plans, Dara Khosrowshahi said that such a move is not in the cards at the moment, as there are still plenty of opportunities in the travel market, which is a $1 trillion dollar-industry and growing. He has disclosed instead that the company plans to look for growth in Europe and Asia. via Expedia Inc EXPE Cashing in on Growing Travel Market | Tech Insider. Earlier this year, we celebrated Facebook’s 10th anniversary, LinkedIn boasted more than 300 million active users while TripAdvisor now has more than 175 million reviews. We have come to expect seeing travel & hospitality stakeholders managing accounts on Instagram, Pinterest, Twitter or even Google+. 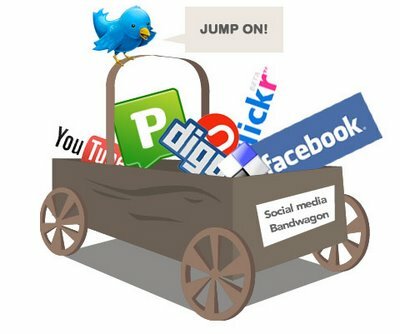 In other words, social media marketing has moved beyond bells and whistles and is now the mainstay of a sound digital strategy, along with having a transactional, mobile-optimized website and a clean database for frequent, automated emails and/or newsletters. But while social media is now recognized as important, in particular within the travel vertical, managing it remains a constant challenge. During its most recent annual summit in Vegas, DMAI Destination Marketing Association International shared the results from a recent study conducted by Development Counsellors International, surveying more than 100 individuals responsible for social media marketing at destination marketing organizations across North America. Some findings were real eye-openers, confirming what many observers suspected: while social media are considered important for a majority, budget allocation remains marginal, at best. 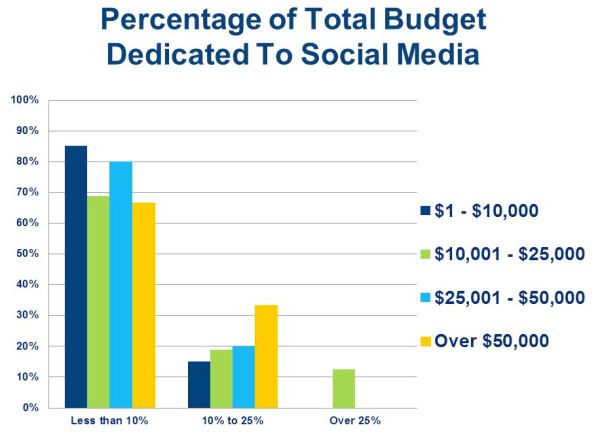 This chart shows that 71% of destinations surveyed must deal with a social media marketing budget of less than 25,000$. Perhaps even more surprisingly, 99% of organizations have a digital marketing budget, yet only 60% have a dedicated envelope for social media activities. This second chart demonstrates beyond any doubt how social media are under-represented in the big picture of digital marketing budgets. Roughly 76% of destinations allocate less than 10% of their total marketing budgets to social media, regardless of the size of the digital marketing budget to being with! 39% in paid promotion: promoted tweets, Facebook ads and promoted posts, etc. 29% in content development: graphics, writing, photos and videos, apps. 28% invest in Human Resources for engagement. 18% spend on contest initiatives. 13% spend their budget on monitoring tools such as Radian6, VocusSocial, Sysomos, etc. One eye-opening finding is that destination brands with intermediate social media marketing budgets seem to be the ones outsourcing this function the most. 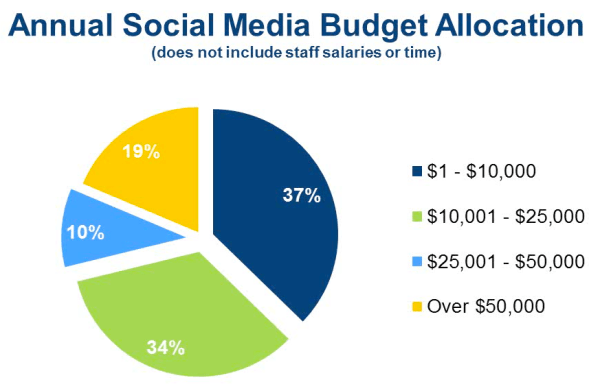 In particular organizations with budgets within the 25,000-50,000$ bracket, 83% of which outsource their social media activities, handing it over to agencies and/or freelance experts. We are not so surprised to see that destinations with the smallest budgets tend to keep activities in-house, since budgets are scarce to being with. 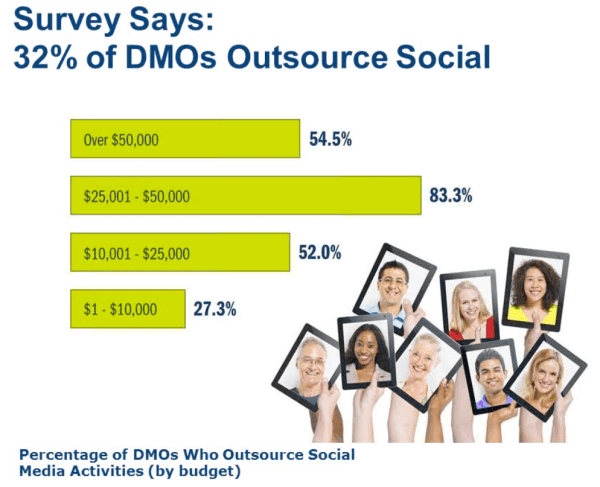 Nevertheless, it is somewhat surprising to find out that virtually one out of every three DMO outsources its social media activities. 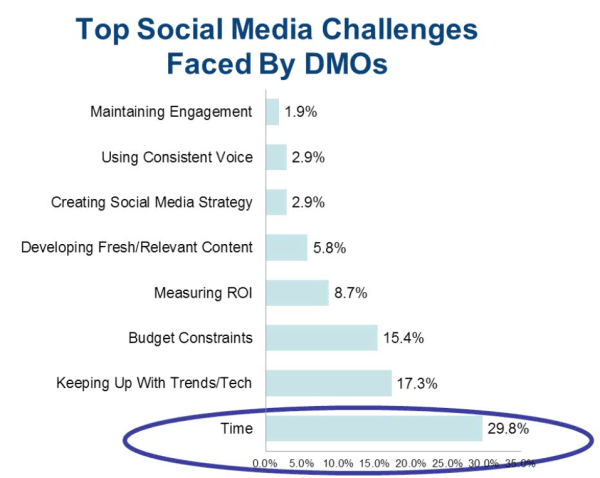 Finally, when surveying what are today’s top social media challenges face by DMOs, again I was somewhat surprised not to see some concerns rank higher, i.e. maintaining engagement, or budget constraints. In fact, the biggest challenge seems to be one shared by many industries alike, and not just in marketing: time, or a lack therof. Over 30% of destination marketing managers identified time as a key challenge, specially with new social networks and mobile apps creeping up all the time and despite of softwares that help managing it all. It’s no wonder the second biggest challenge is to stay abreast of new trends and technologies that can help making sense of it all. In fact, attending industry events, conferences and participating in various training and webinars is a key component of staying on top of evolving trends and finding out the tools and tech to help managers in their everyday chores handling social media activities. One last word. Return on investment (ROI) is almost always a key performance indicator in most organizations, yet it remains elusive in particular in destination marketing, where direct sales are not core to their business model (compared, say, to a hotel, restaurant or transportation). Nevertheless, it’s surprising to see only 8.1% of respondents identifying this challenge as key. Does it make it less important to measure? Of course not, but it does reflect how difficult it remains to “prove” social media campaigns, and that destination marketing organizations have integrated different ways to address this concern in some shape or form. via Social Media Challenges in Destination Marketing. What’s the Future Role of DMOs in the Digital Age? Gigya, a Facebook Preferred Marketing Developer, released its 2014 Q2 numbers today showing again that Facebook rules social logins from April through June with 55 percent overall. Facebook made major gains within travel and hospitality web properties during the quarter, broaching 70 percent for the first time in a year, up from 57 percent in Q2 2013. Facebook has increased its share of social logins on travel and hospitality websites by 13 percent over the last year, at the same time Google logins fell by 8 percent. Social login reduces the barriers to registering and logging into websites, allowing users to authenticate their identities using a preferred social network account. It also provides businesses with rich permission-based identity data, allowing companies to personalize their marketing campaigns and treat each user as an individual. A streamlined registration and login process is great for users looking to book holidays, events and days out, providing a simple and easy to use service. Facebook’s lead on mobile dropped to 64 percent from 68 percent in the same quarter in 2013, but still dominates as the primary mobile login. Google comes in a far second with 25 percent. Education is still ruled by Facebook with 79 percent of social logins. In Asia/Pacific, Facebook has seen decreases over the past two quarters, but still sits on 78 percent of all logins. Los Angeles, Calif., July 29, 2014 – Concur, the world’s leading provider of spend management solutions and services, announced Airbnb and Uber as the latest partners to join its growing platform to improve business travel and streamline expenses . With this partnership, the benefits of collaborative consumption are now available to the business world: Business travelers are given easier ways to book their trips, and complete their expenses, while finance and travel managers maintain greater accuracy, visibility and manageability. More and more business travelers are booking Airbnb properties: 27x the number of transactions for Airbnb captured in Concur expense reports this year over last year. In order to accommodate the increasing number of business travelers seeking cost-effective non-traditional accommodations, later this year, Airbnb will release an integration through Concur TripLink, enabling employers to gain full visibility into each booking to ensure Duty of Care requirements are met. Business travelers are increasingly adopting Uber for ground transportation: 5x year-over-year growth in Uber ridership captured in Concur expense reports. Uber’s integration with the Concur platform will provide a connected and effortless experience for all Concur business travelers that use Uber. These travelers will be able to request, ride, pay, and automatically expense – all from their mobile phone. The integration between Uber and the Concur platform will enhance and expand customer visibility into ground transportation spend. In addition, American Express is partnering with Concur and Uber to enable American Express Corporate Card Clients in the US to automatically enroll their employees to capture Uber receipts within Concur and have immediate visibility into the spend. This three-way integration between the Concur platform, Uber and American Express will be available this fall. via Airbnb and Uber Partner with Concur to Enable Next Generation of Business Travel | Concur. 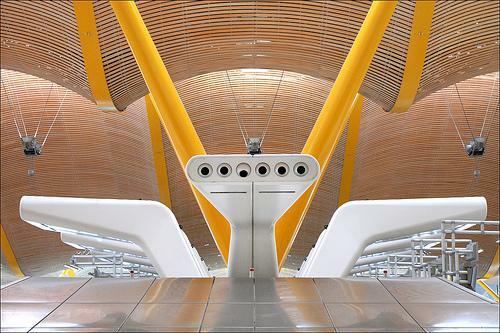 Technological advancement has completely revolutionized the concept of travelling round the globe. With the increasing number of travel technology providers, tourism in different exotic destinations gets a boost. Hassle-free and instant in its function, travel apps are the latest trend among global tourists. Digital marketing is the most sought-after modish trend to promote tourism. Offering promotional deals is a simple way to invite potential customers to travel while segmenting your market to find interests for touring. Social media marketing has immensely contributed to increase tourist influx in unconventional destinations along with boosting tourism in picturesque locales.Among the 25 major international markets surveyed, Asia ranks top in online travel bookings, mobile searches and mobile bookings. Asian travellers lead the field when it comes to mobile travel bookings and searches performed, at 33% and 59% respectively, compared to the global average of 25% and 46% respectively.Travellers continue to use the internet for both information and booking. Travel advertisers need to take full take advantage of the opportunities online advertising offer, as the key component in their marketing strategy.If you are a travel advertiser, then Adform has a range of new and exciting Rich Media formats that will perfectly fit your campaign objectives. For instance, what should you do when you want to entice travellers to visit a specific island? How can you recreate that beach sensation for them? Check out their Sandstorm format and the revolutionizing Snowball format for a brighter tourism prospect. via Digital Marketing Trends Redefining Tourism Prospects | Travelandtourworld.comTravelandtourworld.com. You would have looked for their advices on going to places they suggest and booking the accommodation there that they would tell you to be the best for you. The advent of the social media seems to have changed this concept completely. As many as 40% of the travelers use social media for travel inspiration and 42% use it for planning their trip, says Trip Advisor. But what seems to be an important information provided by this travel website is that an overwhelming 76% seems to use social media platforms for sharing their travel experiences, Almost 91% of the travelers who take social media into account post photos there. Besides, many others also use social media platforms to post videos or write ups to share their online friends. Therefore, these experiences are surely going to impress others and influence their decisions in future while going for a trip. Worried how to find the perfect place to stay during your trip? Social media can help you in this process as well. Hundreds of hotels and timeshare companies are advertising on Facebook and other social media platforms. This provides you with the option of finding the best options for staying, which can make your trip an enchanting one. While you can go for luxury hotels, there are also budget options, such as timeshares and bed & breakfast inns, which can help you complete the trip within a short time. Check out different social media platforms for advice from the people who have already treaded the route you are planning to travel. According to LinkedIn, the integration of social media in the travel industry for marketing has been one of the best practices. More and more travel and tourism companies are engaging these days in the process of social media marketing. In fact, different governments are also engaging in advertising the places in their territories as the perfect travel destinations. Besides, these governments and also a few travel companies are providing different types of offers to the travelers. This is driving more and more people with every passing day to use these social media platforms for making their travel plans.Social Media becoming Important Travel Marketing PlatformTravel companies have already started taking the social media platforms seriously. They are planning special marketing programs on these websites. Many of them are creating pages of their own on social media sites, such as Facebook. They are using these pages to provide information about their offerings. Besides, they are also providing images and videos of these places to make the tourists more interested in them. Hence, many of these companies are finding that a large number of their customers are being mobilized from the social media platforms. Have you already joined a social media website for making travel plans? Are you worried how to start with the process? You will find quite a few groups, which are engaged in discussions about travel. Join them. You can even ask questions to clarify your doubts or finding the best destinations. This is why many travel marketing companies also join these travel groups on social media. They find these a perfect place to market their plans. When you ask a question, they can answer it and, at the same time, publicize their offerings as well. This is likely to help them increase their business revenues significantly.Like any other process, travel marketing was also growing and transforming over the years. 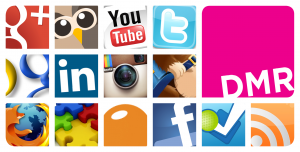 As social media became an integral part of the life, it entered almost all the industries. The travel industry was no exception as well. Social media has been utilized significantly. Hence, it has helped to take the process of travel a significant step forward. via Travel Marketing the Social Media Way. The way people travel has moved far beyond the days of travel agents and calling cards thanks to rapid advances in mobile technology, and a new report from Facebook and Boston Consulting Group offers a look at how travel marketing needs to change in order to keep pace. Mobile should be integral and central to your marketing strategy. People spend the majority of their time online using their mobile devices, yet most travel companies haven’t reflected this shift in their marketing and business strategies. The proliferation of applications will become increasingly prevalent in a mobile-driven world. As people spend more time on their smartphones and tablets — primarily via apps — travel companies have vast opportunities to communicate with new and existing customers during every phase of the travel journey. From becoming inspired, dreaming about where to go because of an ad, a post, or a picture, to planning, booking, experiencing, reflecting, and sharing, digital and mobile technologies enhance these experiences. 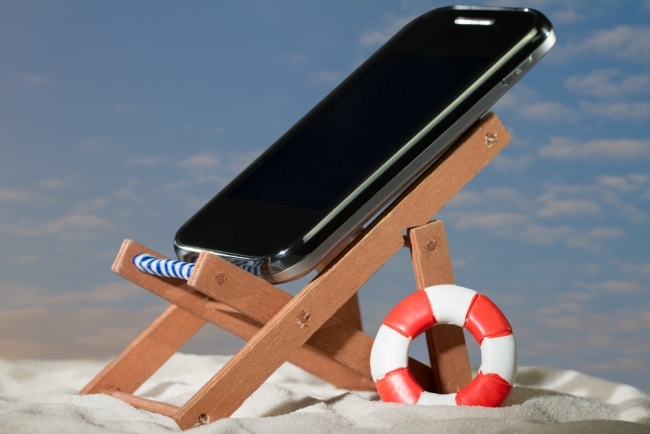 Sophisticated apps enable travel companies to foster loyalty with new and existing customers. Apps provide direct lines of communication; they help determine intent and add brand value over the long term. This paper reveals the extraordinary role mobile can and will continue to play in travel and the tremendous value it can add to travel companies’ and travelers’ experiences alike. Importantly, this paper highlights the urgent need for travel companies to develop sophisticated apps, which, when combined with rich data and sophisticated targeting capabilities, allow for personalized marketing at scale. The ability to perfectly time and tailor messages is very powerful from a business standpoint — for both brand and direct response-related objectives. via REPORT: Apps Are Key To Reaching Travelers – AllFacebook.